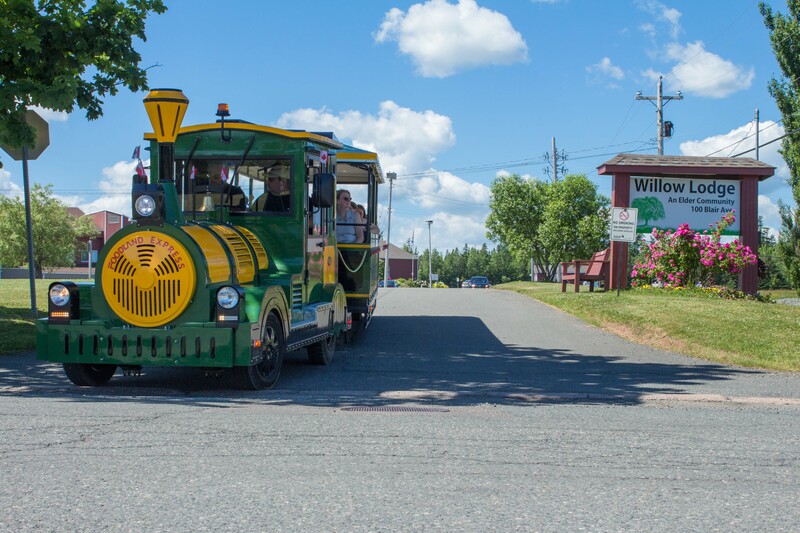 Thousands have already enjoyed a scenic tour around the beautiful village of Tatamagouche on the Road Train. 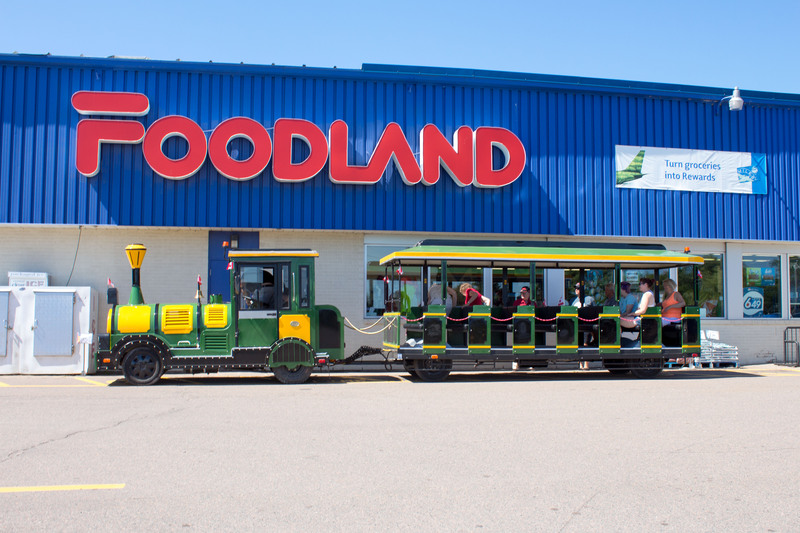 We are now up and running 7 days a week, weather permitting, until Labour Day Monday. We hope you’ll join us for our next season and enjoy the scenes as you’re transported around the village on this popular attraction! You can pick up your souvenir Road Train ticket for the time you would like to ride inside the Tatamagouche Road Train Station that is located at the Tatamagouche Foodland parking lot. Each trip is first come first serve basis and thank you in advance for you patience and cooperation. Our staff and volunteers look forward to making your experience the best we can. 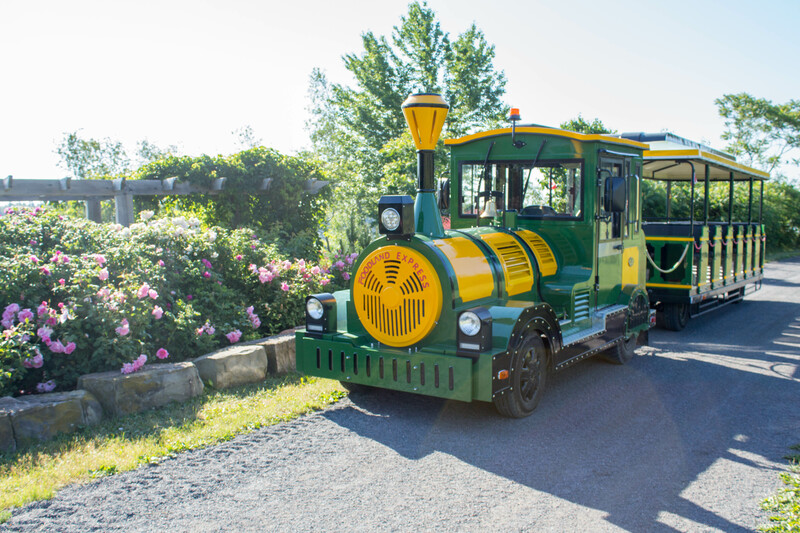 As a reminder our train operates by donations and our donation boxes are located on the side of the train coach where you enter on and off the train. 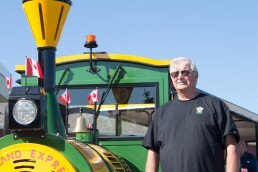 Please help support the Road Train using the donation boxes located on the train. 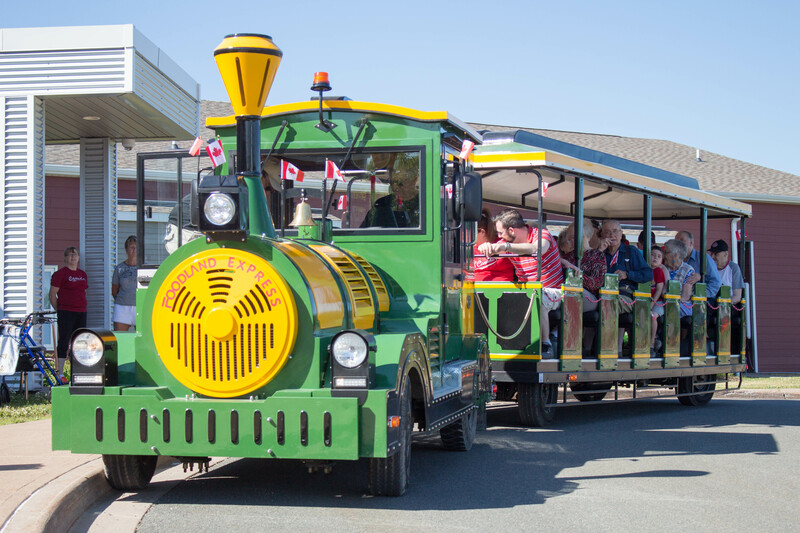 The Road Train runs 7 days a week, 10:00am to 4:00pm (weather permitting). 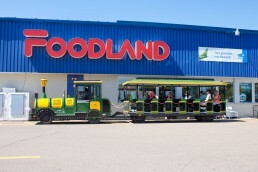 Last train leaves Foodland 4.00pm. 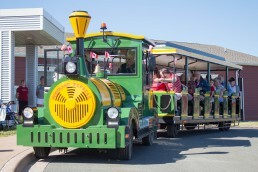 Rides can be popular during the height of summer so please arrive early. 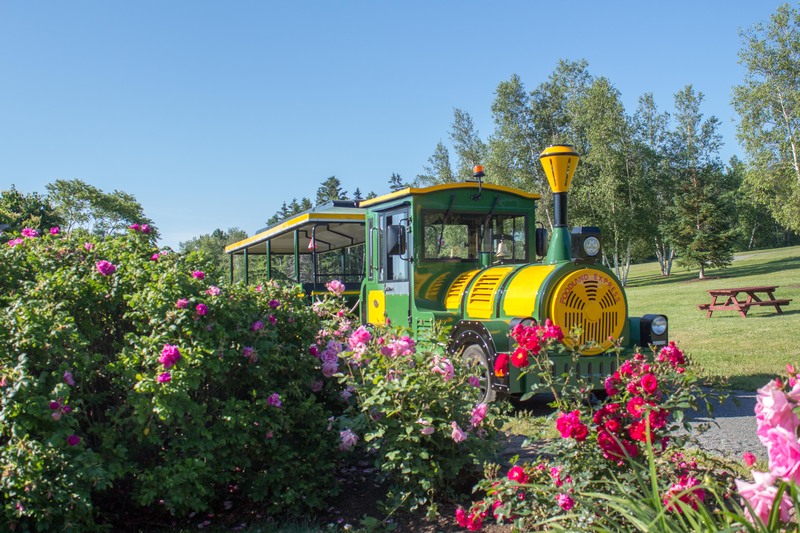 Tuesday, Wednesday, Thursday and Friday at 10:00am and 11:00am the train goes along the scenic Trans-Canada Trail to Nelson Memorial Park from Foodland. 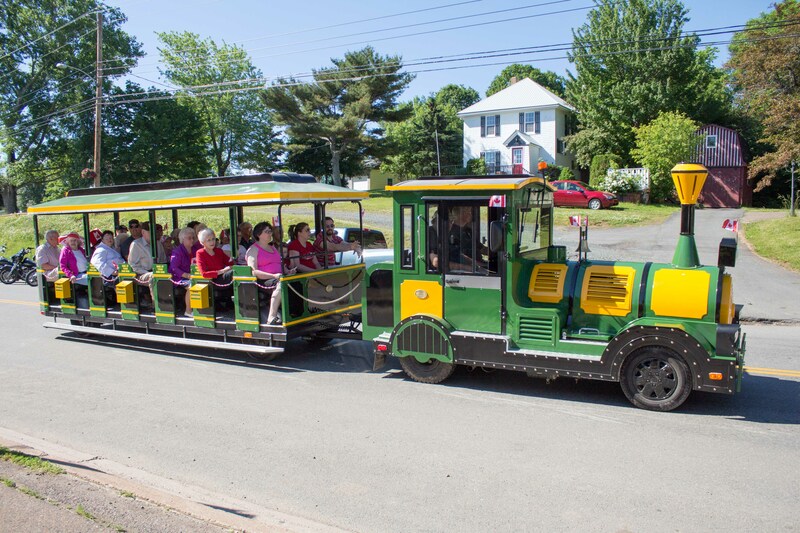 Please note, the 11:00am ride is the most popular so you might want to try the 10:00am ride for a better chance of a good seat! 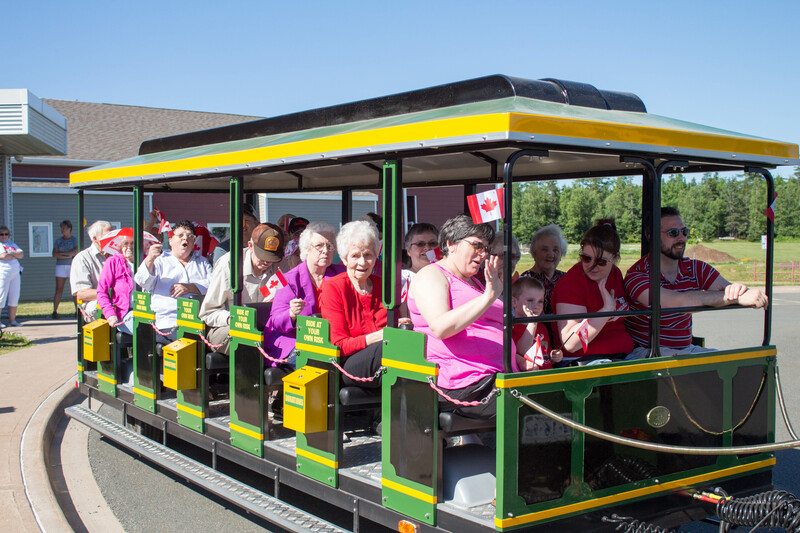 On Monday mornings the Road Train has a dedicated route for Seniors in the Village. For more information on this, please Contact Us or speak to one of our drivers/tour guides. 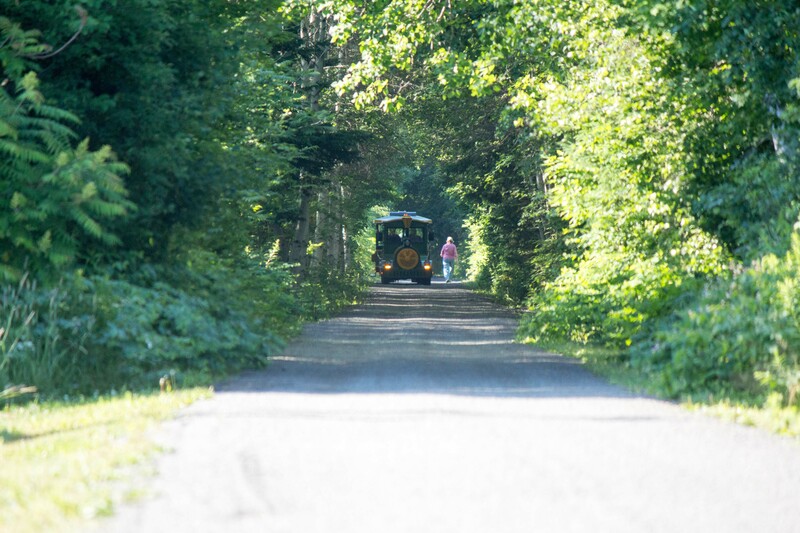 If you have any special requirements or questions about the ride, please speak to one of our drivers, or tour guides. They’ll be happy to help! Regular rides around the village are approximately 30min start to finish. 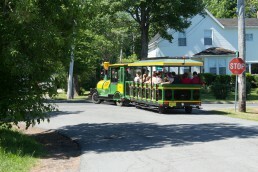 The Nelson Park ride is approximately 1 hour (including a short stop at the park). Yes. When you arrive you will be issued with a numbered ticket to board the train. Does the Train run in all weather? 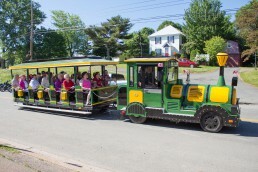 During adverse weather conditions the train will run at the discretion of the Tatamagouche Road Train Society. How much is the ride? 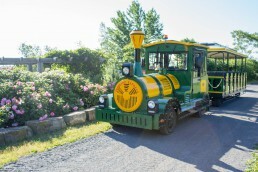 The fare is by donation in the boxes provided on the side of the train. 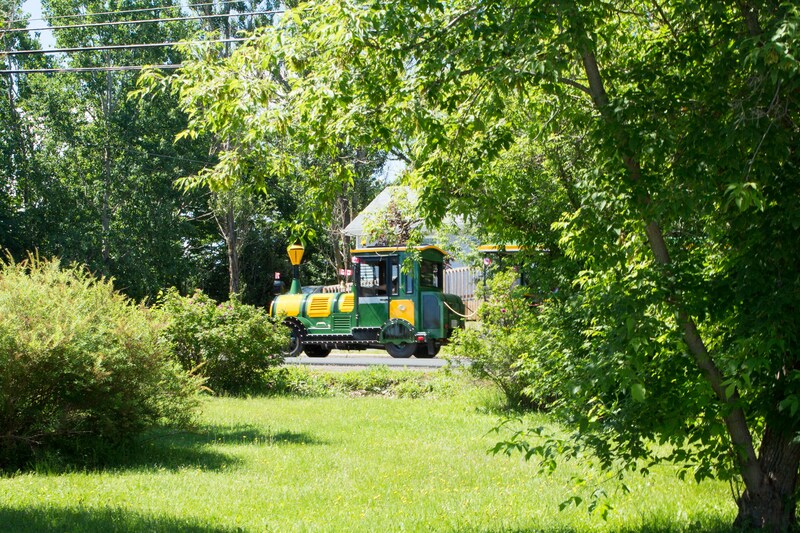 How can I find out if the Train is running? Please check with our Facebook page for up to the minute notifications. How can I help support the Train? Can I bring pets on the Train? Yes, provided they remain on the owner’s lap or on the floor, not on the seats and are respectful of other passengers. Can I bring pushchairs on the Train? There is no space to accommodate push chairs. I have a large party, can I book the Train? Provision can be made for private bookings preferably during out of hours normal scheduling. Please contact Tatamagouche Road Train Society for further details.